This recipe has been sponsored by NABISCO. As always, all opinions are 100% my own. 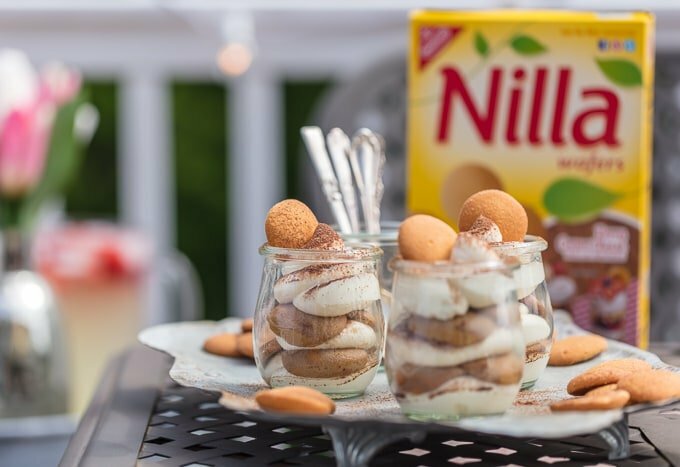 These Easy Tiramisu Cups are made with a secret ingredient, NILLA Wafers! These desserts made with NILLA Wafers dipped in coffee, then layered with mascarpone mousse and topped with cocoa powder, make for the cutest mini treat. 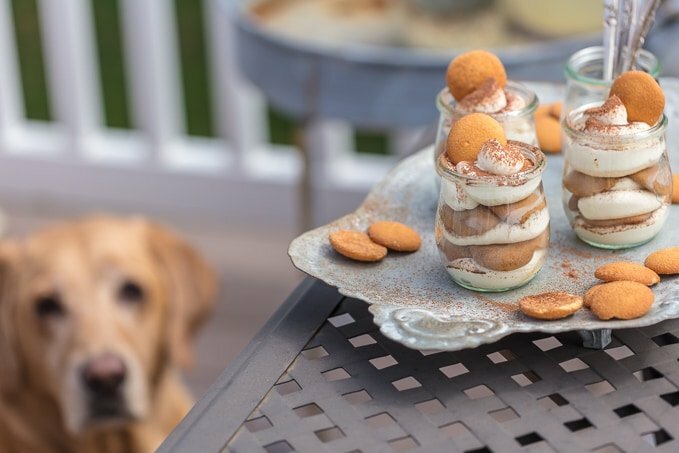 This easy tiramisu recipe is just begging to make an appearance at your next BBQ! This easy tiramisu recipe is perfect for summer parties; easy to make, easy to eat, and easy to clean up! This adorable Tiramisu Cups are just too delicious! I literally cannot believe Summer is already here. This year has FLOWN by…mostly because I was mega pregnant for the first part and now am preoccupied with my too cute baby at all moments (hop over to IG if you need your baby fix! ), so it feels like time is just slipping away. It seems like Christmas was just here, and now we are ready to break out the grills and have Summer BBQs! The weather in STL has been just perfect for the start of BBQ season, and today I’m sharing one of my new favorite EASY dessert recipes. 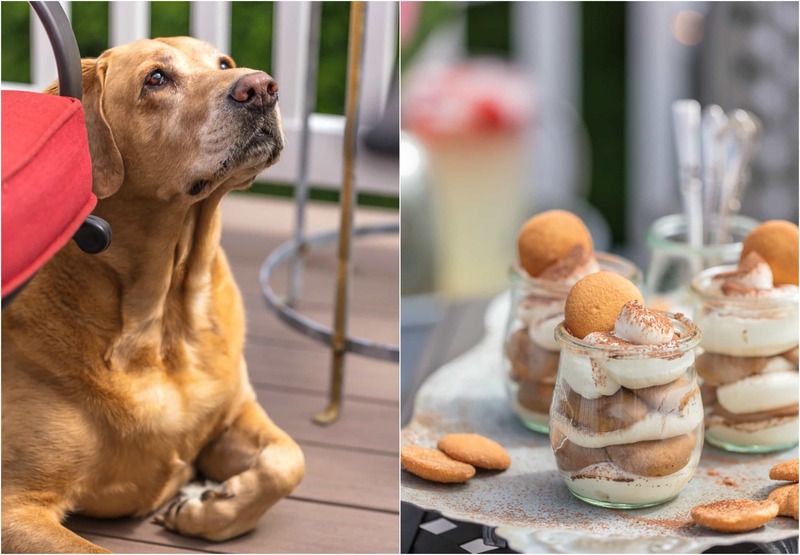 This easy tiramisu recipe is just begging to be made for all your outdoor festivities! These EASY TIRAMISU CUPS don’t call for any whipping of eggs or soaking of lady fingers. 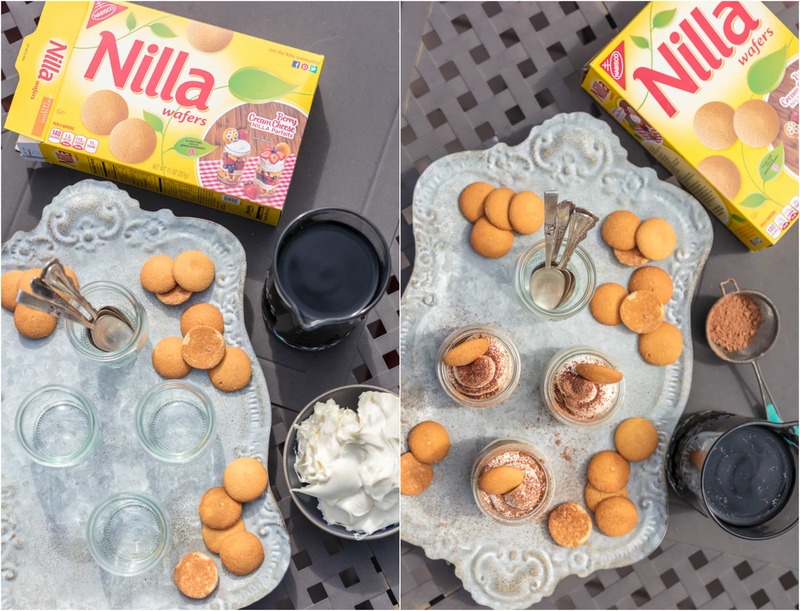 It’s a super simple and remixed twist on a classic, using NILLA Wafers to add even more flavor to one of the most delicious desserts of all time! Make these Easy Tiramisu Cups for your next BBQ or summer party! Delicious, adorable, and super simple. Tiramisu is such a goooooood dessert. I love the coffee flavor, the texture, and that creamy mascarpone mixture. I’ll be the first one to order it at a restaurant, and I’ve even made a couple of recipes inspired by it already (hello Tiramisu Martini!) It’s not exactly the easiest dessert to serve at parties though. So of course I fixed that problem and made an easy tiramisu recipe..in cup form. I love that these little Tiramisu Cups are single serving. You can hold it in one hand and play yard games with the other. We love to have bags tournaments every Summer…although Pat gets way too competitive. I’ll just sit and eat my tiramisu if you don’t mind. 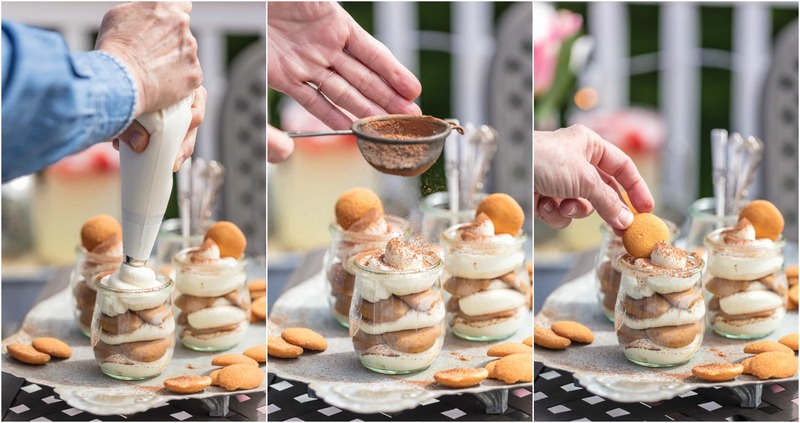 This easy tiramisu recipe is just perfect for parties because you don’t have to slice anything or worry about making a mess. Each one is made up in it’s own little cup, easy to serve and easy to eat! I kept the flavor of classic tiramisu, but changed up some of the ingredients to make it more sensible for a party. Nilla Wafers replace lady fingers (everyone loves a good Nilla Wafer, and they’re easy to find). And I felt like the eggs were unnecessary here, so I skipped that part. But you’ve still got the delicious coffee flavor, the cocoa, and the creamy mascarpone cheese still in tact. Check the recipe card for instructions! NABISCO has made it super fun and easy to remix classic BBQ recipes with their delicious line of treats. 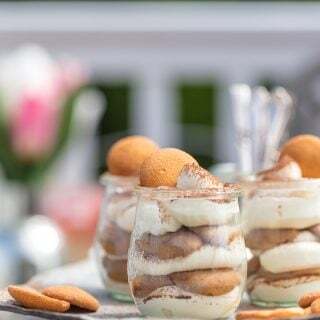 I found NILLA Wafers to be the perfect substitute for lady fingers in these easy Tiramisu Cups. I always have such a hard time finding lady fingers at the store…by using NILLA Wafers you get that extra vanilla flavor and you don’t have to wonder where to find them! They soak up the coffee quickly so no need to wait and soak. They’re just perfect and SO delicious in these mini cups. OBSESSED! How would you remix classic recipes? NABISCO wants to see! Upload your creative remix recipes using hashtags #NABISCO #BBQRemix. I can’t wait to see what you come up with. 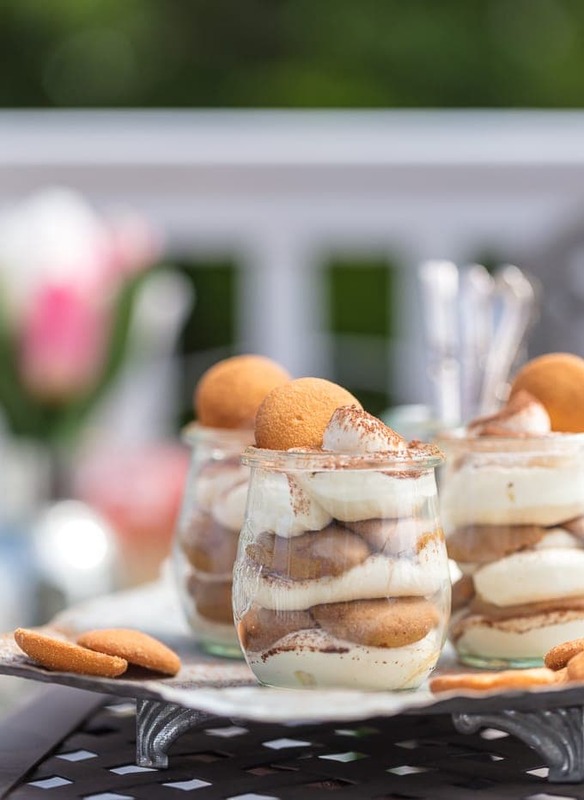 This easy Tiramisu recipe is PERFECT for summer get-togethers. 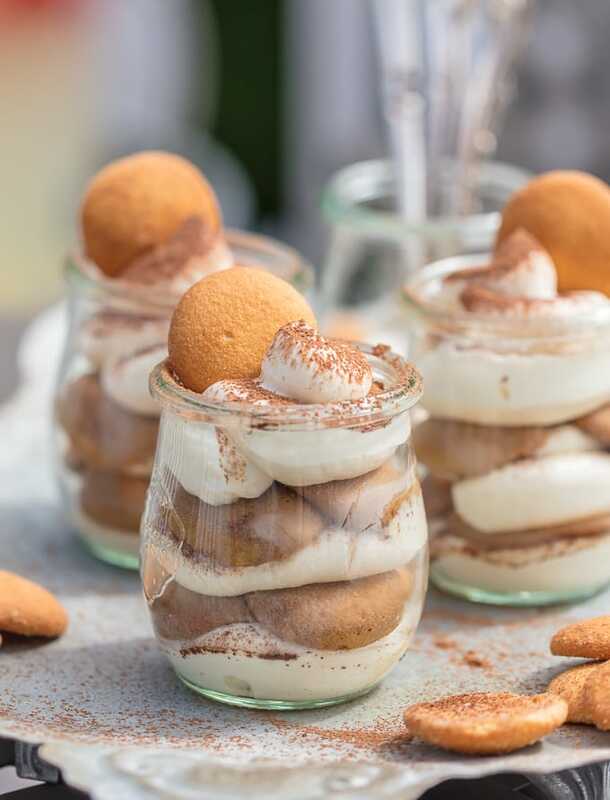 Don’t hesitate to make these tasty Tiramisu Cups for your next party. They’re easy to make, easy to serve, easy to eat, and easy to clean up. An easy dessert recipe you can’t beat! See the recipe card below for full details on How to make Tiramisu Cups. Enjoy! These Easy Tiramisu Cups are made with a secret ingredient, vanilla wafers! 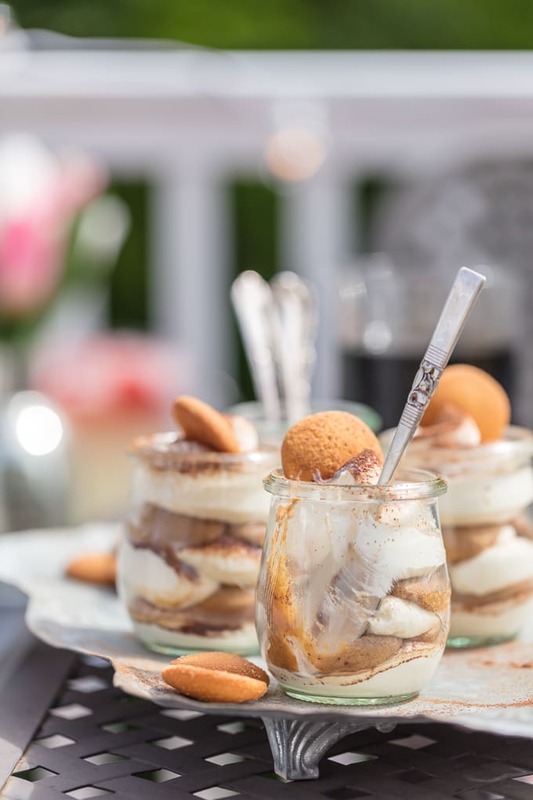 This easy tiramisu recipe is perfect for summer parties & BBQs. Easy to make, easy to serve, and easy to eat! In an electric stand mixer, blend together the mascarpone, sugar, and milk until fluffy. If necessary, add more milk to make the consistency your desired level of creaminess. Set aside. Start by piping the bottom layer of the mascarpone mixture into the bottom of 4 small glass cups. Sprinkle with a dash of cocoa powder. Dip the Nilla Wafers in the coffee, and layer three at a time into each cup. Top with more cocoa powder and a Nilla Wafer on top. Oh dear ! Hooked ! Only 7 minutes ? Running to the kitchen …. yes, everything is here. Will do ! Thanks ! 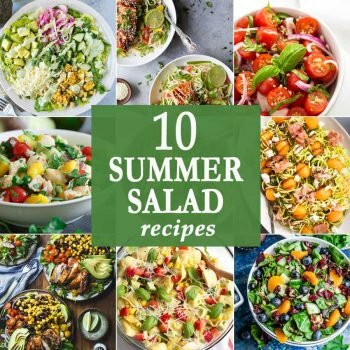 These are so fun, can’t wait to make them this summer! So fun and so easy! Yum. Perfect! 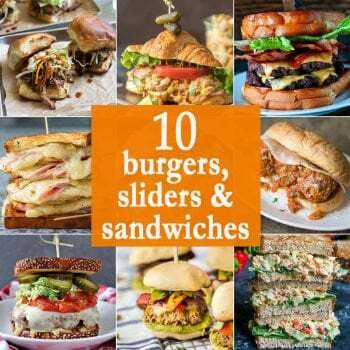 I can’t wait to make them this summer! This is so decadent!!! I went with cream cheese and strong coffee flavor. LOVE this!!! Thanks for an amazing dessert!